bitihorn warm1 stretch Hoodie (M) is rated 4.7 out of 5 by 11. The new bitihorn warm1 stretch Hoodie is a light weight mid layer made for trekking or trail running where weight is important. 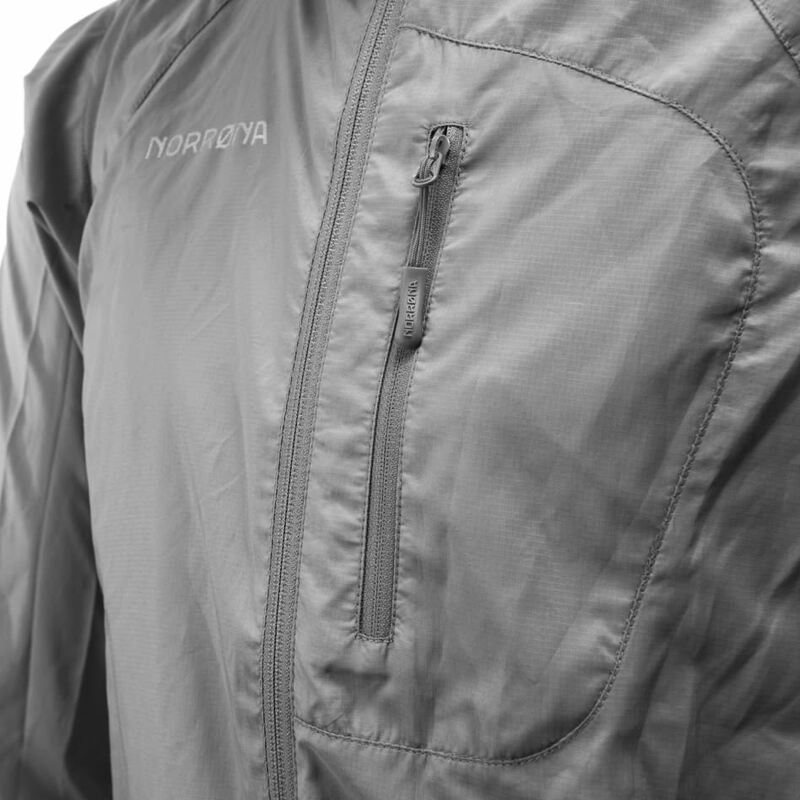 Quick drying and insulating, this athletic fit layer is good for spring, summer and fall. The product offers perfect breathability and moisture transportation and has a long neck-to-chest-zip for venting. A great choice for high intensity adventures. Rated 5 out of 5 by Magnusmo from Veldig komfertabel! Utrolig komfertabelt plagg som passer til det meste om det er varmt eller kaldt, om du bare skal gå ut en tur eller være lenge på fjellene. Bruker den hele tiden og er det beste plagget jeg har!